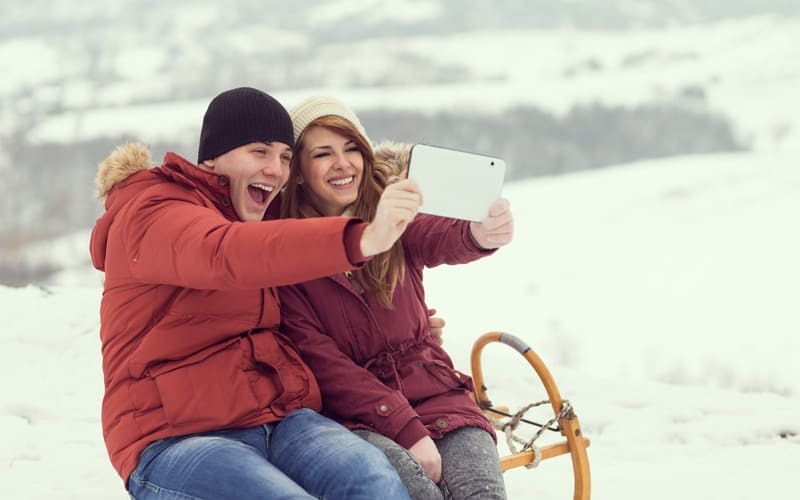 You’re likely already getting a great deal on travel by booking it with Expedia, but why stop there? 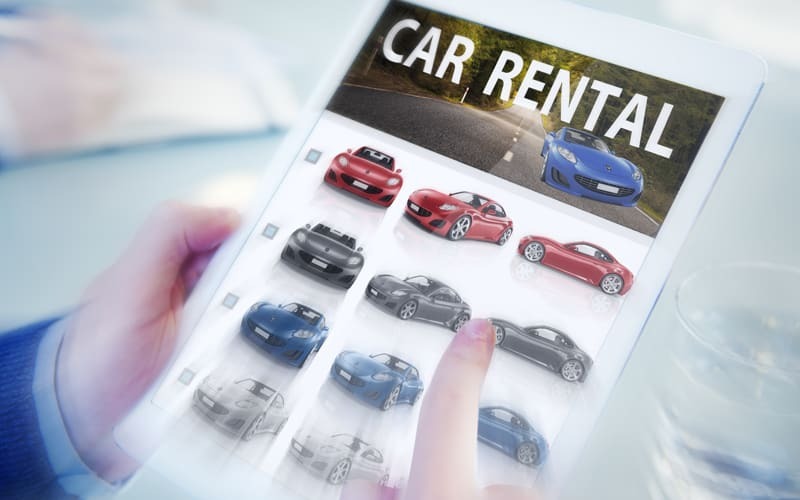 You can also get coupons to redeem for even lower prices on your trip! 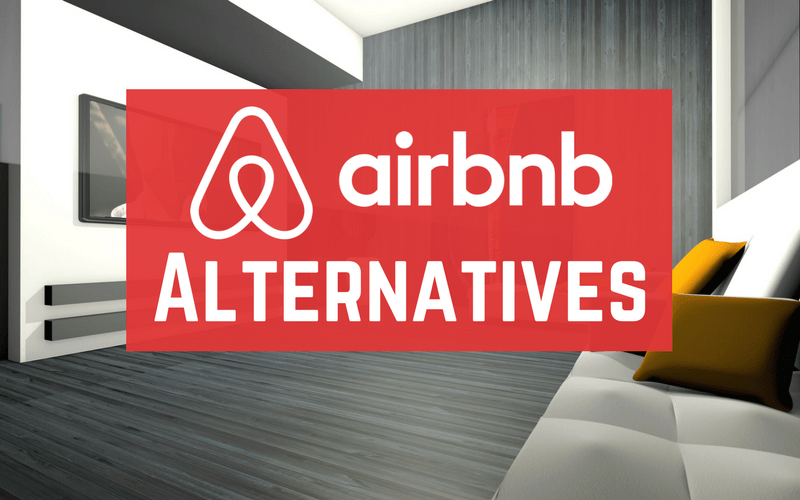 In this article, we’ll show you how so you can save money on your next booking. Expedia coupons usually come in two forms. 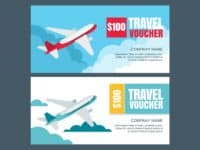 One form of coupons (“account coupons”) usually comes directly from Expedia or through emails from Expedia, and they are automatically saved to your Expedia account. 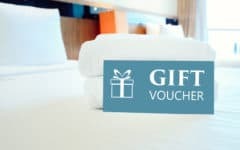 The other form (“code coupons”) is a series of codes that can be found on Expedia’s website, in emails or regular mail from Expedia, or scattered around the Internet. To get coupons directly from Expedia, just sign up for an Expedia account, and use it whenever you make travel bookings through Expedia. 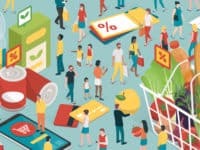 You will occasionally receive coupons from Expedia for your loyalty to the brand. They can be found in the Coupons section of your Expedia account. 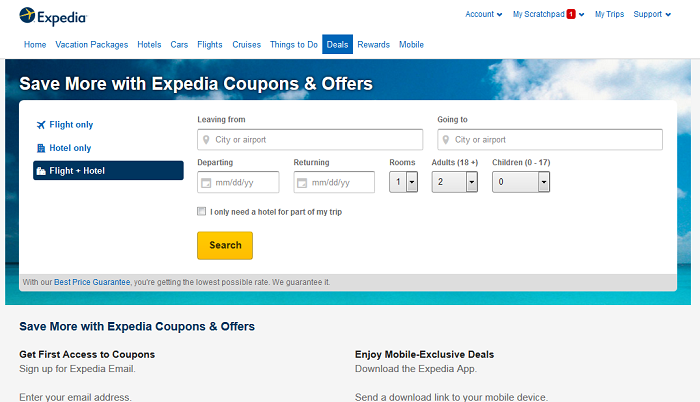 Type http://www.expedia.com/p/info-other/expedia-coupon into the address bar of your web browser. You should see a screen like the one below. 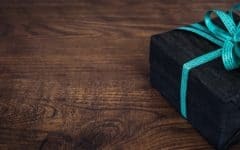 Scroll down to where it says “Get First Access to Coupons: Sign Up for Expedia Email.” Click in the box next to the picture of the envelope, type in your email address, and click Sign Up. You may also be asked to enter a home airport. Click inside the box labelled “Enter Home Airport” and begin typing in the name of the city where the airport you usually use is. 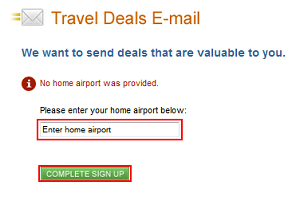 As you type, Expedia will suggest cities coupled with specific airports within them. Click one to select it, and then click Complete Sign Up. When you receive a coupon in an email from Expedia, click on the words highlighted in blue in the email to add it to your Expedia account. (You may need to log into your Expedia account, if you haven’t already). Depending on the coupon, you may need to enter your email address or your phone number (for the coupon in the screenshot below, it’s your phone number, so Expedia can send you a text message). Click the white box inside the yellow box, type in the required information, and then click Send. When you get the email or text message from Expedia, click on the words highlighted in blue in the email to add it to your Expedia account (if it’s an account coupon), or else write down the code for use later (if it’s a code coupon). 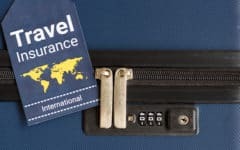 You may sometimes receive coupons in your regular mail from Expedia if you travel a lot; these will most likely be code coupons. 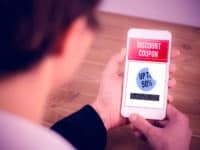 You may also find that certain people have spread coupons around the Internet on coupon websites or travel-related message boards. 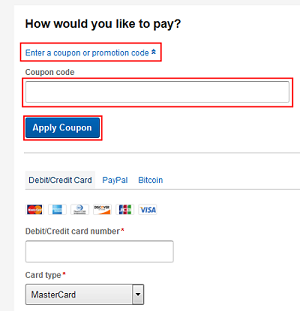 You may find coupons of both types, so click on the words highlighted in blue (a hyperlink) to get an account coupon, or if it’s a code coupon, write down the code for use later. To use Expedia coupons that are automatically stored in your account, follow these steps. Go to www.expedia.com in your web browser and log into your Expedia account. Beside the coupon you want to redeem, click Use This Now. 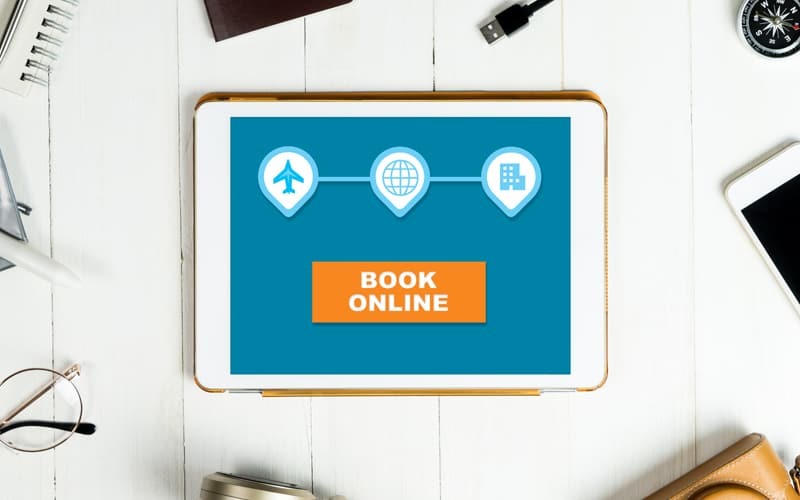 Expedia will automatically select the kind of travel accommodations that the coupon is valid for, so you just have to go through the booking process. 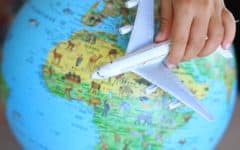 See our Expedia course tutorials on flights, hotels, car rentals, vacations, or cruises for more information. If you go back to your Coupons page later, Expedia will show that the coupon has been used, and show you the date it was used on. 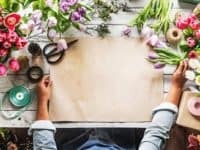 Click Enter a Coupon or Promotion Code. Click in the box labelled “Coupon Code” that appears, and type in the code. 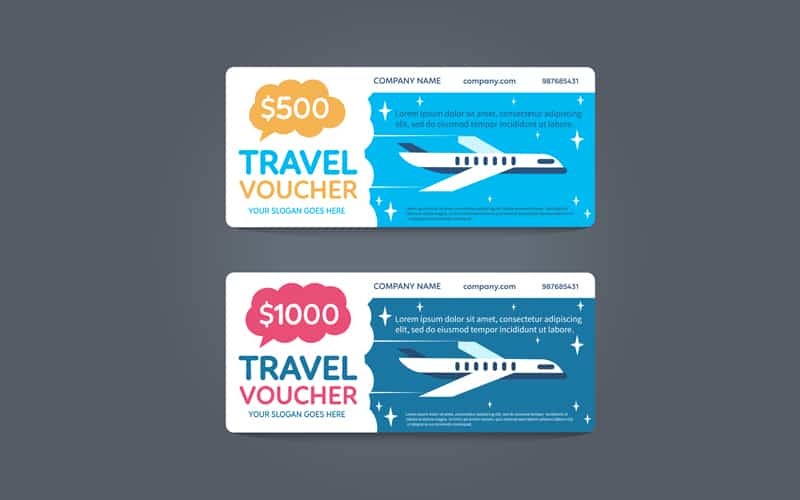 Make sure that the options you’ve selected for your travel accommodations fall within the rules and regulations of the coupon, or else it might not work! And that’s how you use coupons on Expedia to save money on your bookings.